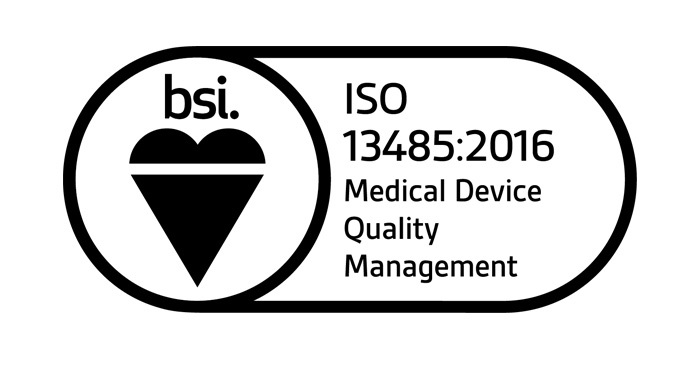 Reliance are delighted to announce they have successfully secured ISO 13485 certification. The award made on the 25th October, enables the company to further develop the medical and life sciences business. ISO 13485 is an internationally agreed standard specific to the medical devices industry. It sets out the requirements for a quality management system (QMS) that establishes and maintains the effectiveness of an organisation’s processes. Adhering to ISO 13485 reflects a business’s strong commitment to continual improvement and gives customers confidence in its ability to consistently bring safe and effective products to market. Already active in the medical, scientific instrumentation and life sciences industries, Reliance found customer requirements were driving them to consider applying for certification. As a progressive business, keen to develop and grow, they recognised ISO 13485 would be an enabler for them to further improve their customer service. As holders of ISO 9001, Reliance were already some way towards meeting the requirements of ISO 13485, and so invited the BSI (British Standards Institution) to assess them and support them in their application. With over 150 BSI QMS assessors globally supported by BSI product experts, their ISO 13485 certificates are known and trusted in the medical devices industry by authorities, suppliers and manufacturers around the world.